With the SAFE-T Summit fast approaching, the WFSA are interviewing some of our speakers as part of our SAFE-T Summit blog series to learn more about their contributions to global surgery and anaesthesia safety. Mona Guckian-Fisher will discuss SAFE OT (Safer Anaesthesia From Education Operating Theatre) and the importance of a strong surgical team at the SAFE-T Summit on 13th April at the RSM, London. We spoke with her about the role of nurses and other staff within the surgical team and what that means for patient safety. WFSA: You have . . .
With the SAFE-T Summit only one month away, the WFSA are interviewing some of our speakers as part of our SAFE-T Summit blog series to learn more about their contributions to global surgery and anaesthesia safety. Dr Justine Davies will discuss the importance of data and measuring surgical metrics at the SAFE-T Summit on 13th April at the RSM, London. As these are topics the WFSA is passionate about, we wanted to learn more about her career, including her work on The Lancet Commission for Global Surgery, her current work, and why data matters. A new report published today in the journal Anaesthesia reveals how a low-cost intervention run jointly by the Association of Anaesthetists of Great Britain and Ireland (AAGBI) and the Association of Anesthesiologists of Uganda (AAU) transformed surgical care by increasing the number of specialist anaesthetists in the country. 5 billion of the world’s 7 billion people are without access to safe and affordable anaesthesia when needed, resulting in increased disability and huge numbers of deaths annually. This global health crisis has often been overlooked but is now beginning to receive more attention from national governments, the global health community, and the . . . The AAAC brings together anaesthesia providers from across the continent, and partners from around the world. But what makes a valuable partnership, and what are some concrete steps international groups . . . The AAAC was the biggest congress I have attended so far in my career and gave me the chance to meet many people at once. I got exposed to so many different cultures, ideas, ways of thinking and living. I was able to make many friends from all over the world. The scholars’ event on the day of opening ceremony was an unforgettable . . .
After completing my MD Anesthesiology in October 2012, I joined a tertiary government hospital located in Kathmandu, Nepal. 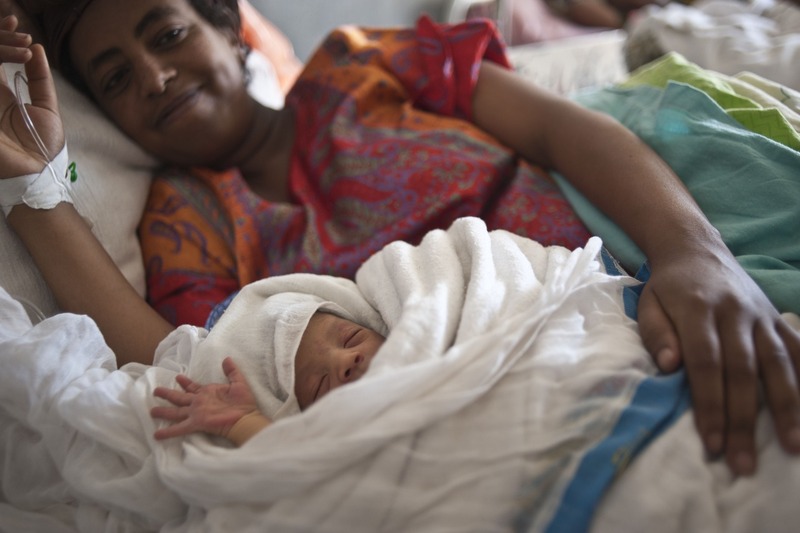 The hospital conducts approximately 18,000 deliveries are every year along with 5,000 caesarean sections. There were only 6 anaesthesiologists, including me, covering the 24 hours. There are lots of important case . . .